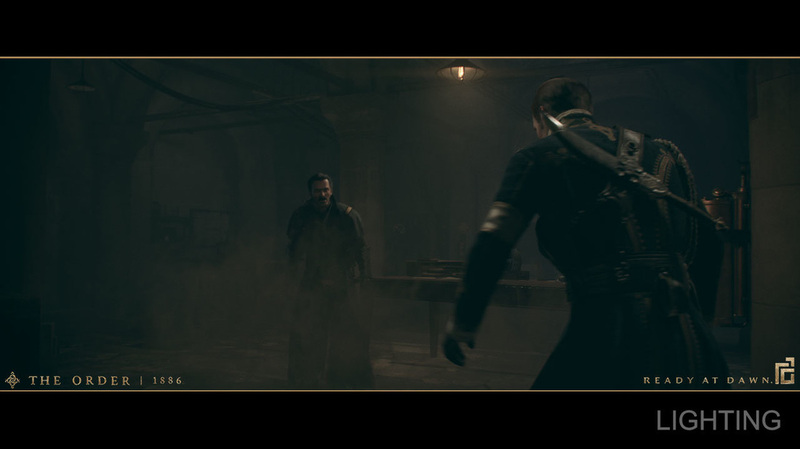 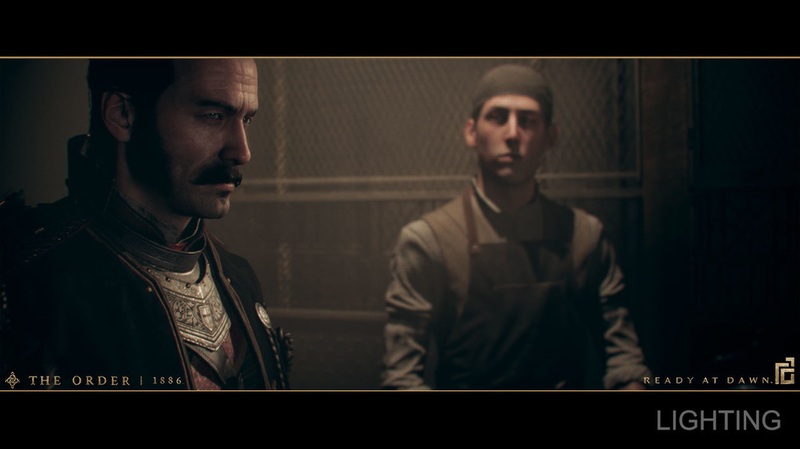 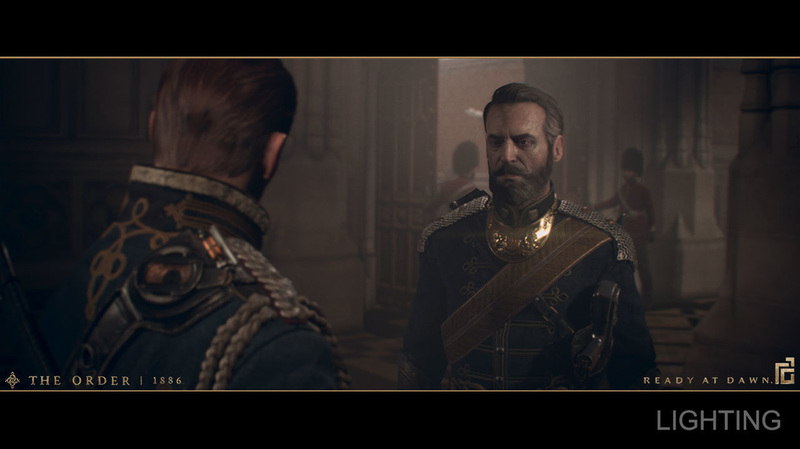 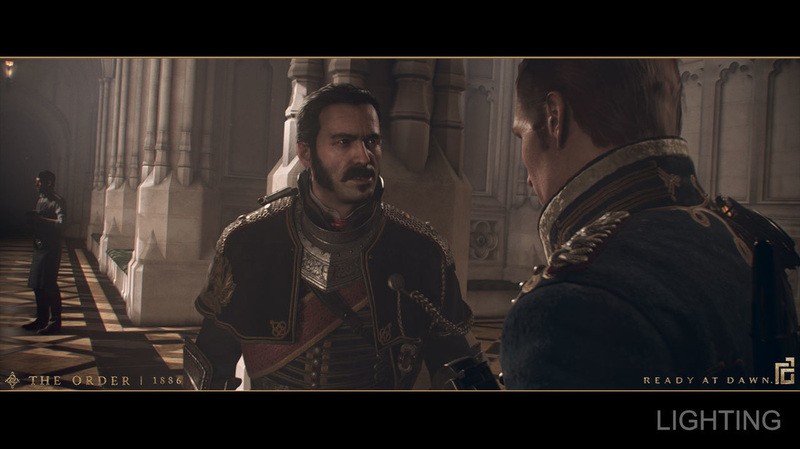 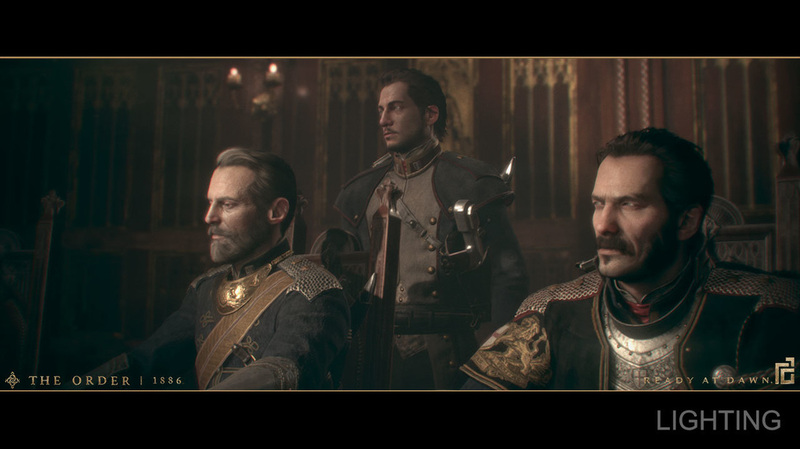 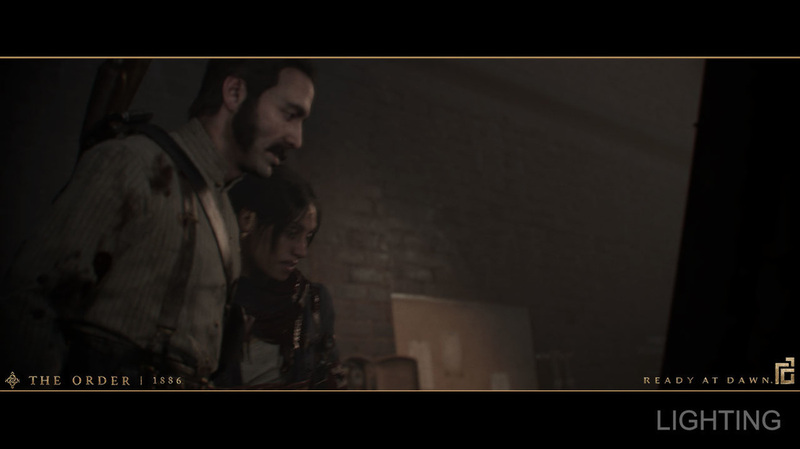 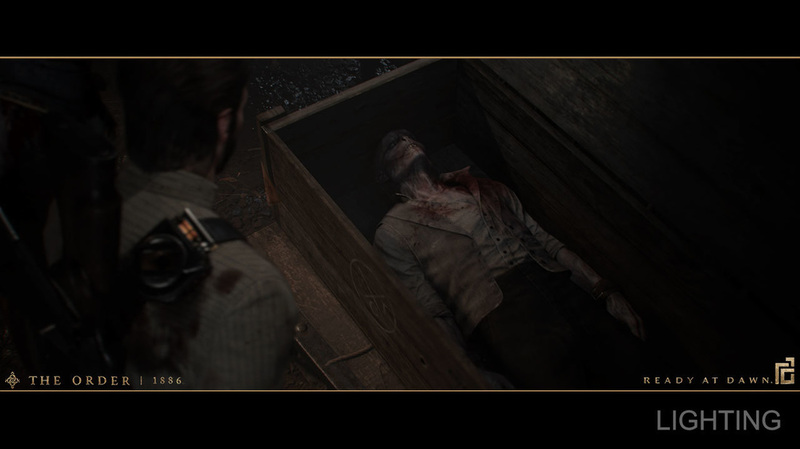 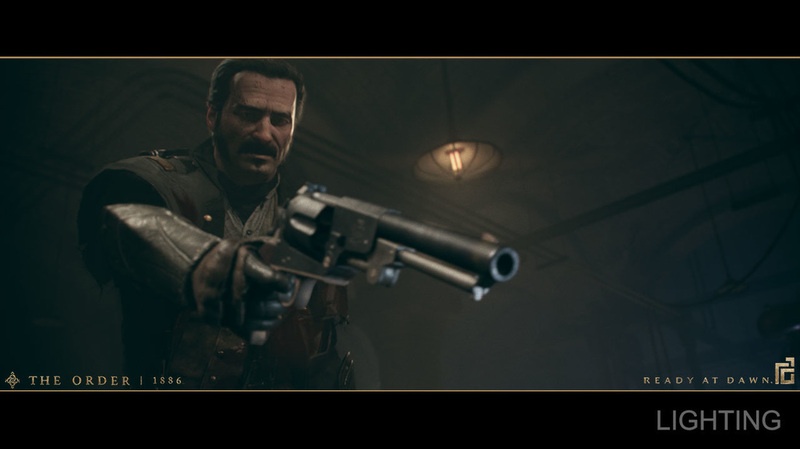 Below is a sample of the shot lighting that I did for The Order: 1886. 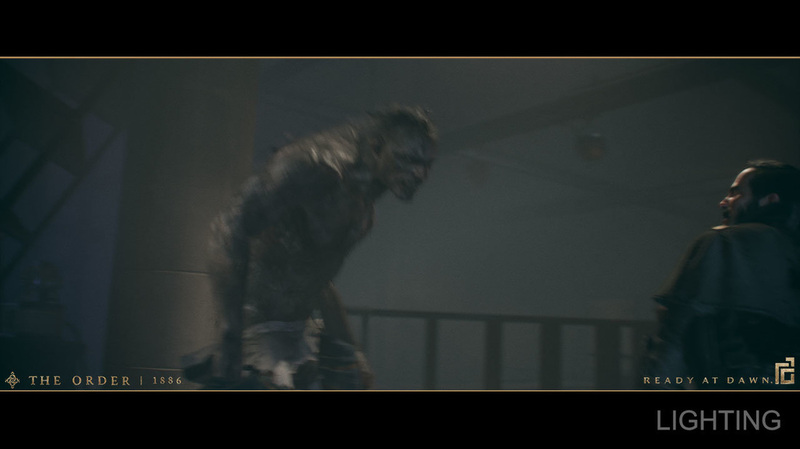 Some sort of environment lighting was normally in place before I would start lighting. 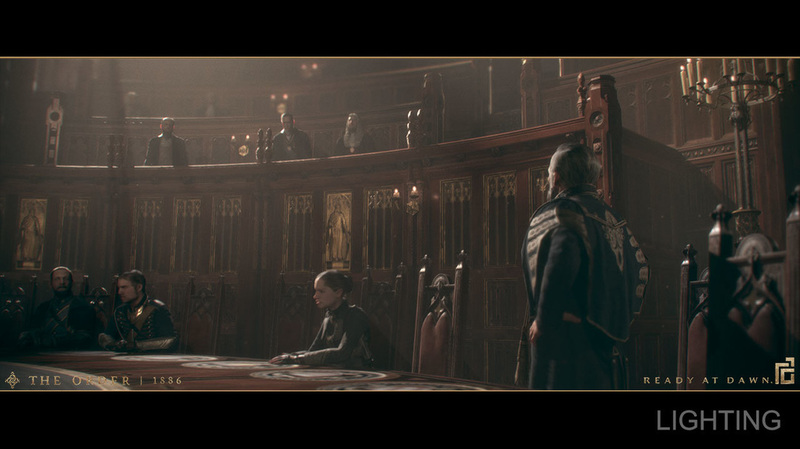 I would tweak what was there for the environments on a shot by shot basis. 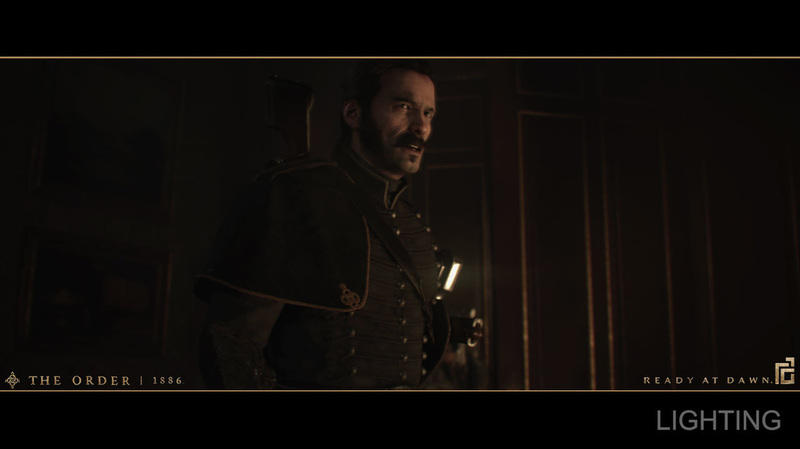 Generally there was little to no character lighting when I started. 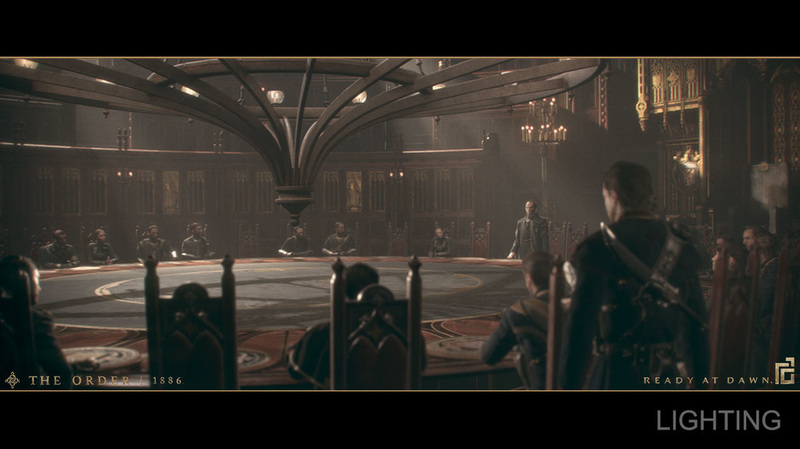 I only did lighting for cinematics.